His new book 'Is He the World's (Worst) Best Boyfriend?' is the first in the series of non-fiction books by the author. NEW DELHI: Popular romantic fiction writer Durjoy Dutta has turned to non-fiction with his new book 'Is He the World's (Worst) Best Boyfriend? ', publishers Westland Publications Limited announced today. The book, which Datta has co-written with poet and social media aficionado Harnidh Kaur, is the first of the three-part book series. "This is my first shot at non-fiction and the ride so far has been super exciting. I am stoked about the project and can't wait for my readers to read this book," Datta said. "World's Best Boyfriend", "Our Impossible Love", "The Girl of My Dreams", and "The Boy Who Loved" have also found prominence on various bestseller lists, making him one of the highest- selling authors in the country. 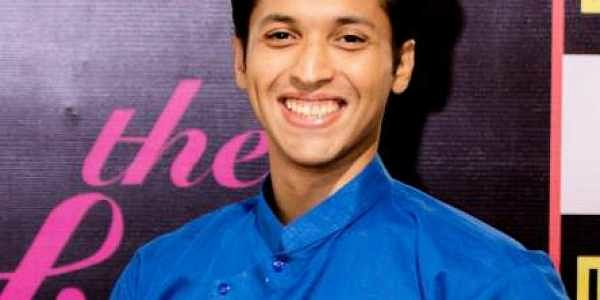 "Durjoy Datta has a following like no one else in the industry. He dominates the romance and young adult fiction market in India. Having him write for us is certainly a win. "It's going to be a promising journey and we are very excited to anchor his venture into non-fiction," Gautam Padmanabhan, CEO, Westland said. 22-year-old Kaur has two two poetry collections -- 'The Inability of Words' (Writers Workshop, Kolkata) and 'The Ease of Forgetting' (Thought Catalog Books, New York), to her credit. "I'm a reluctant writer, and all I'm here to do is write about how people think. It's a confusing, fabulous journey,"
she added. The book is expected to release early next year.